Think Japan doesn’t have enough vegan options? Sign this petition to push for one vegan option to be offered in each restaurant in Universal Studios and Tokyo Disney Resort! Share on your Facebook wall or share with your overseas vegan and vegetarian friends to help create change in Japan and help the animals! This entry was posted in Uncategorized on December 16 2018 by isitveganjapan. 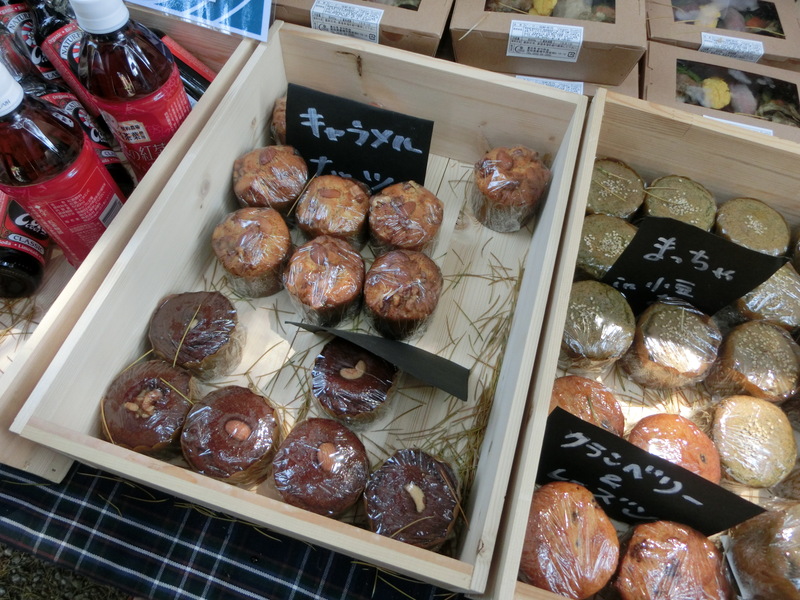 The 17th edition of the Vege & Fork Market was held on Saturday and Sunday 3rd & 4th November 2018 from 10 a.m to 4 p.m. at Asao Water Treatment Center in Kawasaki (about a ten-minute walk along a pretty river from Kakio train station). 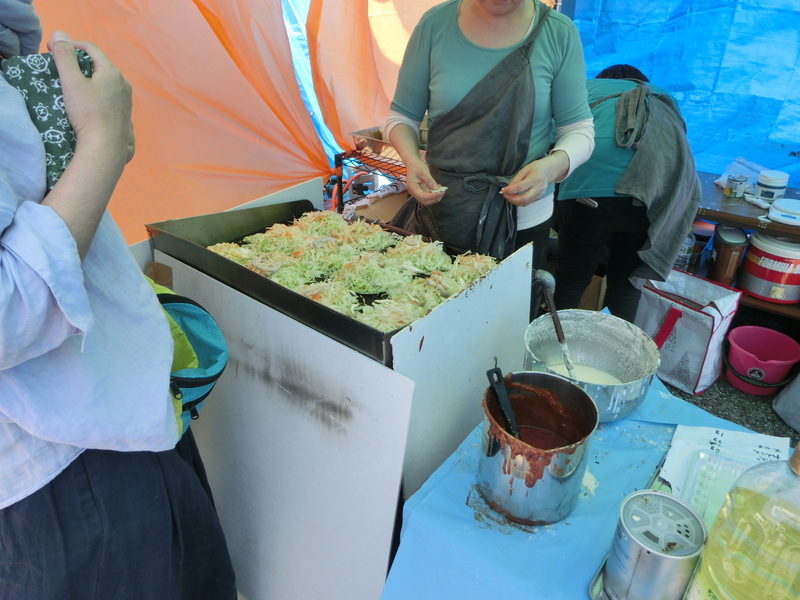 It was a bit cool and cloudy on Saturday, with poor weather on Sunday, but still, people were able to enjoy delicious vegan food. 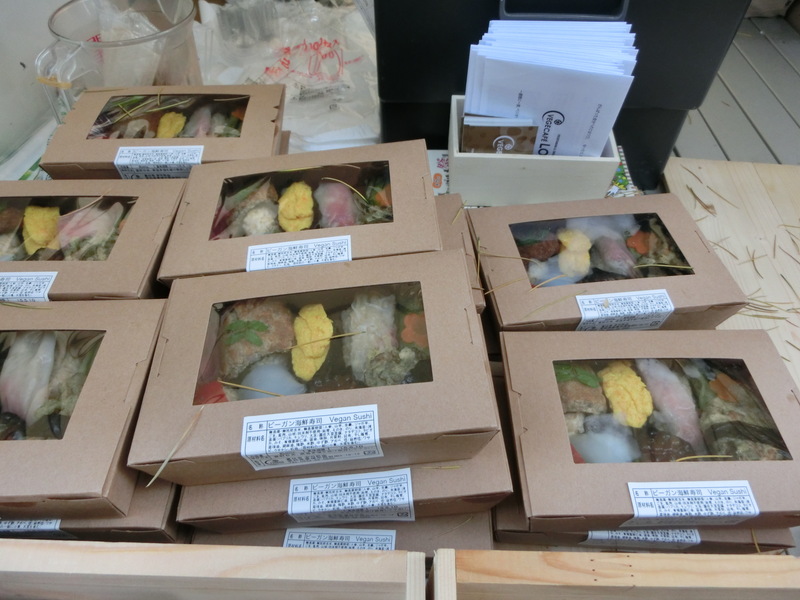 On offer were vegan burgers, koshari, Indian food, sushi, ice cream, cakes, muffins, doughnuts, bread, and cookies. 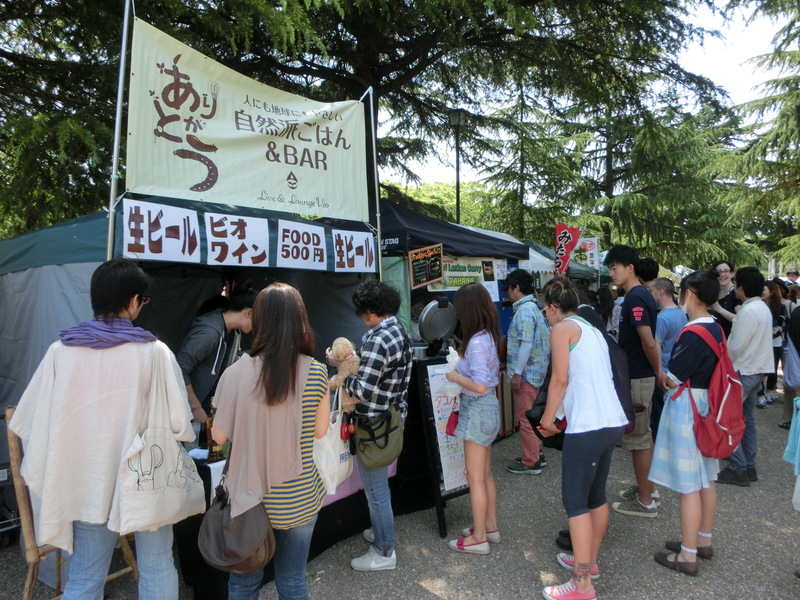 The most popular booths began to sell out of items before noon on the first day of the festival. There were also non-food booths offering home decorations like candles and dried flowers, as well as booth selling fresh flowers, massages at reasonable prices and many more things. The next festival will be held in May 2019. Below are some pictures from the festival. This entry was posted in Uncategorized on December 5 2018 by isitveganjapan. 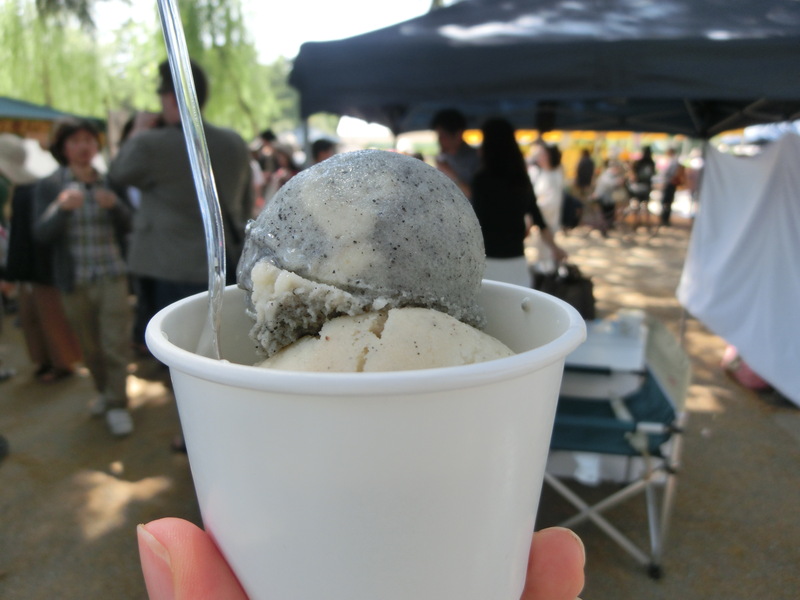 2015 Kyoto Vegan Gourmet Festival – Save the date! 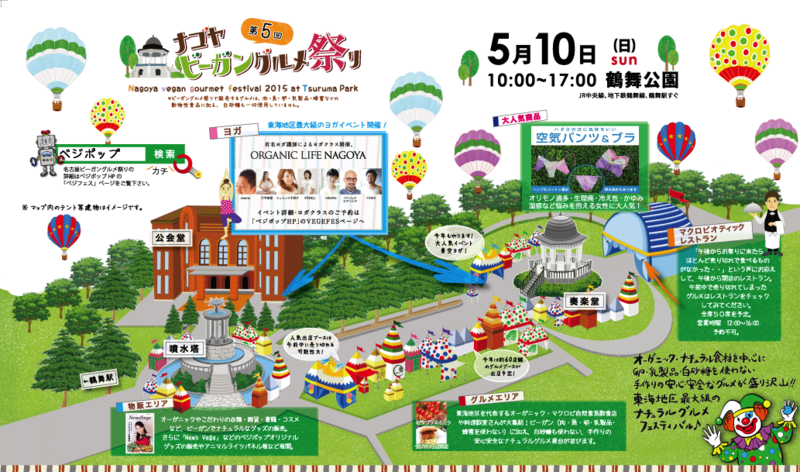 The Kyoto Vegan Gourmet Festival will be held from 10am-3pm on Sunday 22 November 2015 at Umekoji Park in Kyoto. 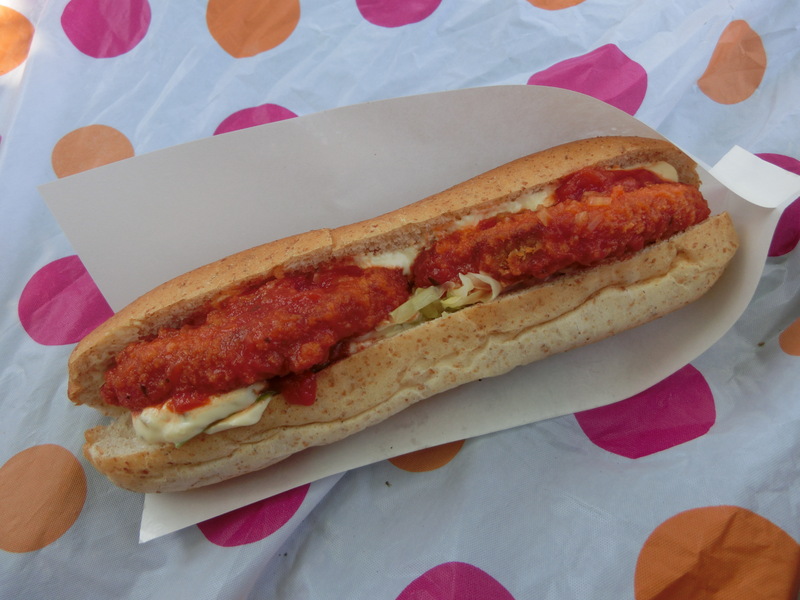 Like other vegan festivals in Japan, it will feature vegan food stalls and animal rights talks. November is usually also a good time to see autumn leaves in Kyoto, so accommodation may sell out quickly. Save the date now so you don’t miss out! 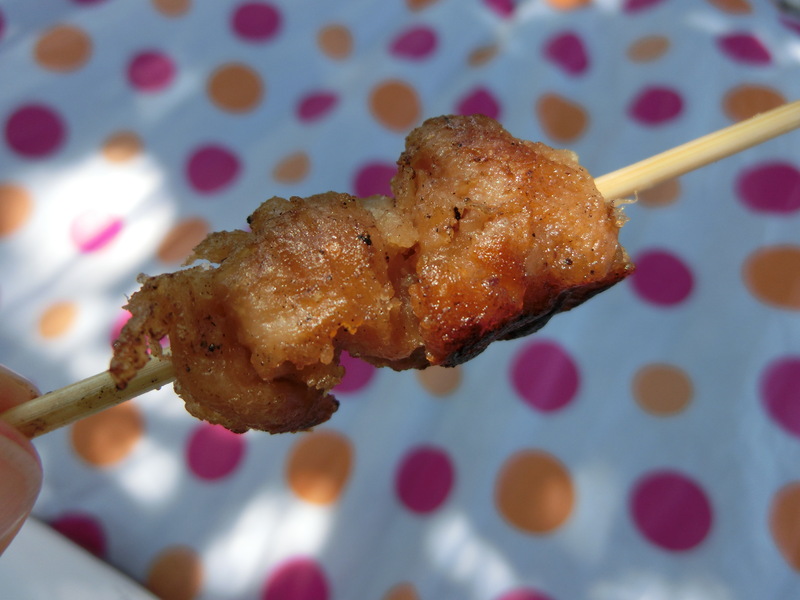 This entry was posted in Uncategorized on July 5 2015 by isitveganjapan. 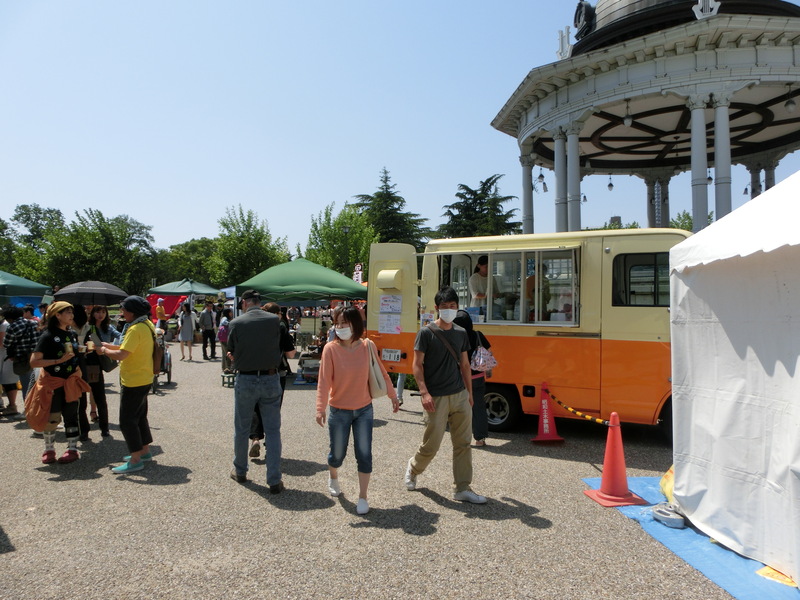 The 2015 Nagoya Vegan Gourmet Festival was held on Sunday 10 May at Tsuruma Park (a short walk from the Tsurumai train station). 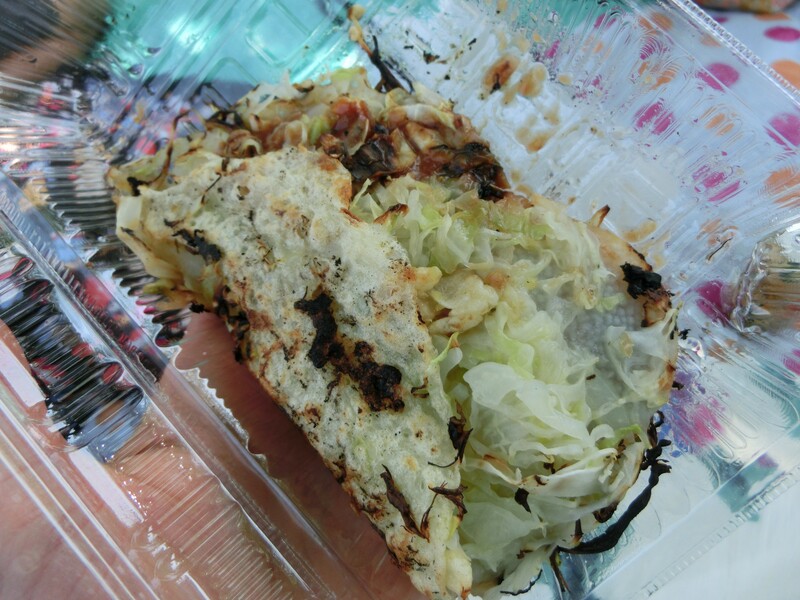 It was perfect weather and hundreds of people were able to enjoy delicious vegan food, including vegan burgers, okonomiyaki, sushi, ice cream, cakes, muffins, bread, and cookies. Below are some pictures from the festival. 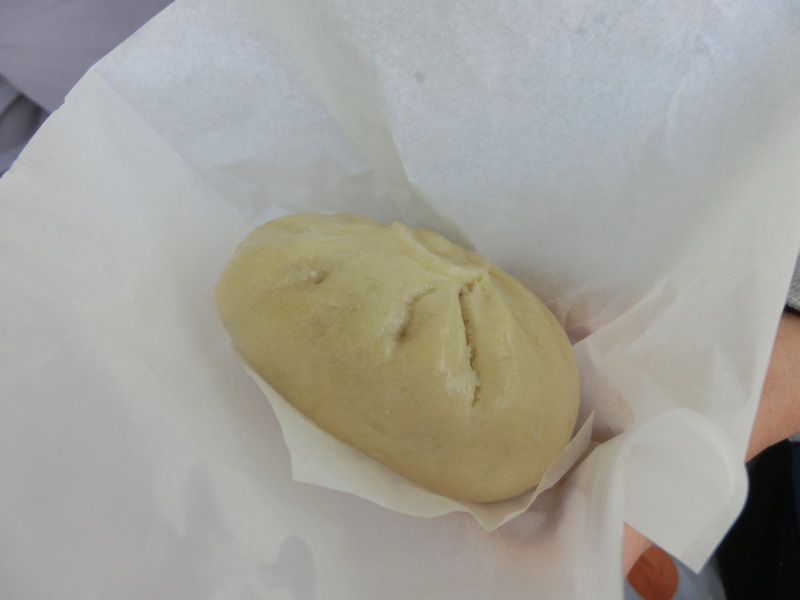 This entry was posted in Uncategorized on April 18 2015 by isitveganjapan.